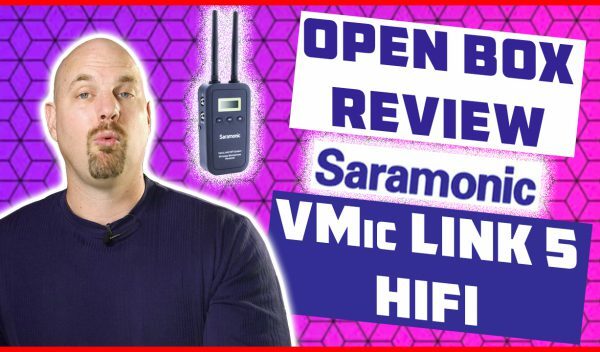 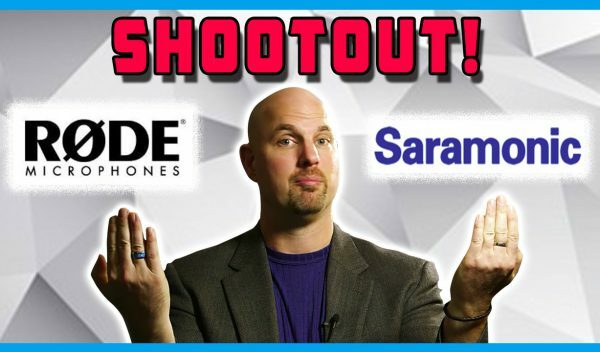 Open Box Review Saramonic VMic Link5 HIFI Wireless System for Dialog! 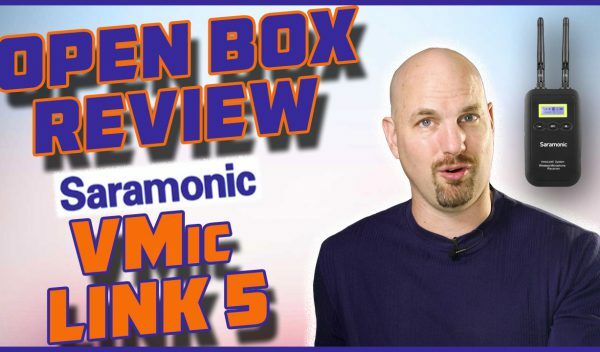 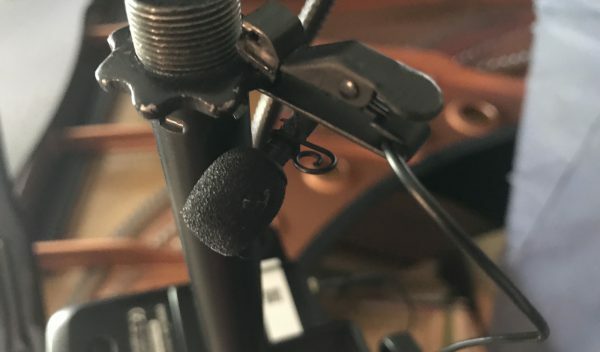 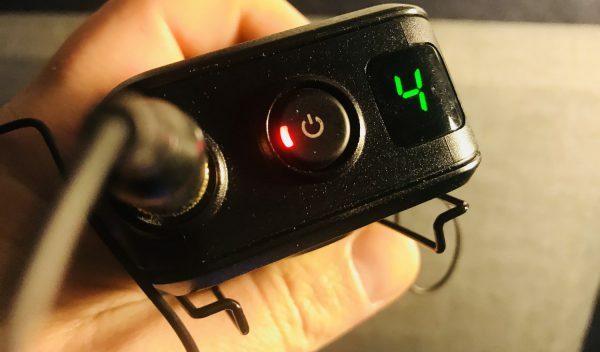 Open Box Review Saramonic VMic Link5 Wireless System for Dialog! 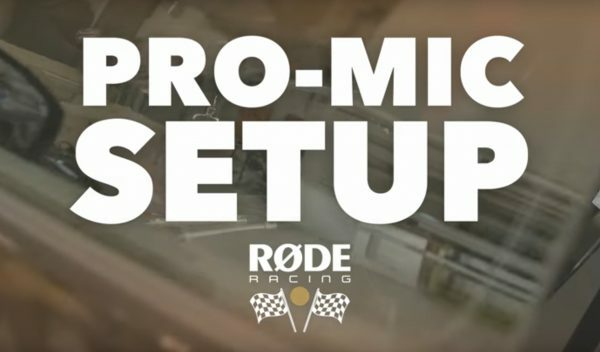 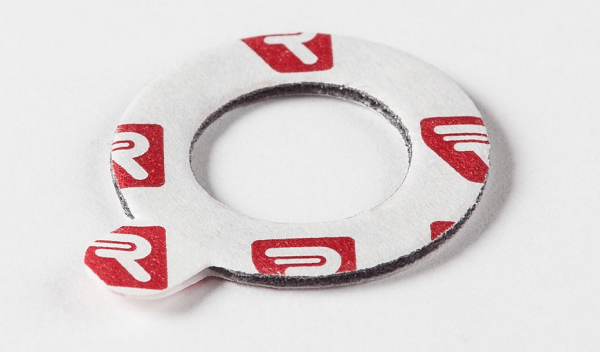 Røde Microphones Releases RØDE Racing Series!